Search Engine Optimization (SEO) can come across as very complicated. It is however pretty simple in our opinion and should be focused on quality rather than quantity - which is the exact opposite of what many SEO companies will tell you. In a nutshell, SEO is about generating targeted traffic and attracting visitors that are searching for a service like yours in a consistent way. 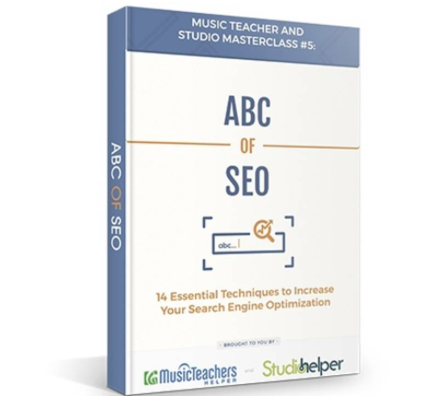 In ABC of SEO learn 14 essential techniques to increase your Search Engine Optimization.